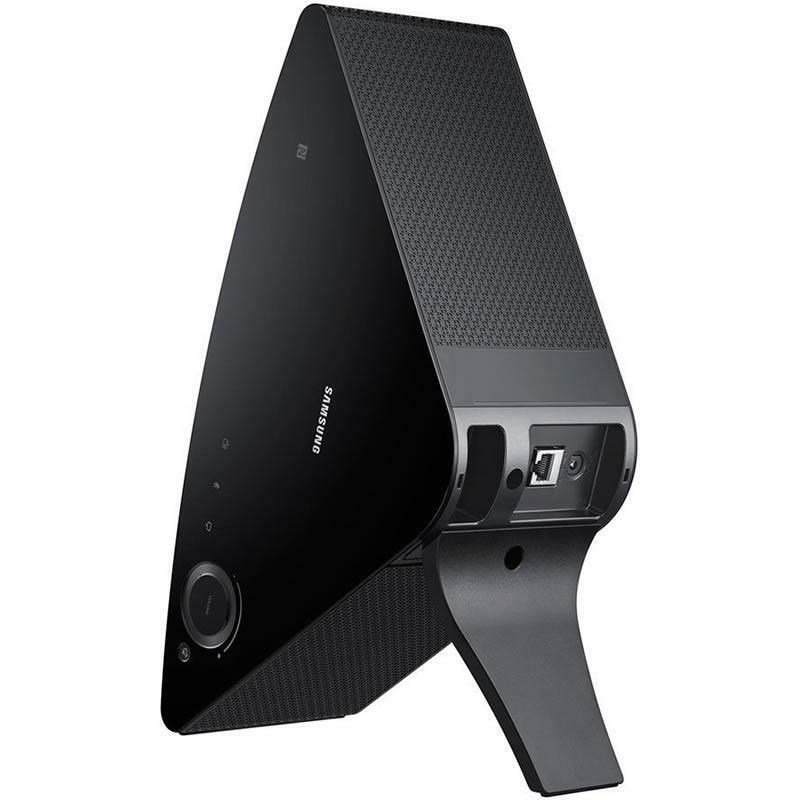 SHAPE™ wireless audio system lets you integrate music around how you live. Whether it's a single speaker in one room, or a multi room system in two rooms or every room in your home, it's never been easier to immerse yourself in your favorite sounds. 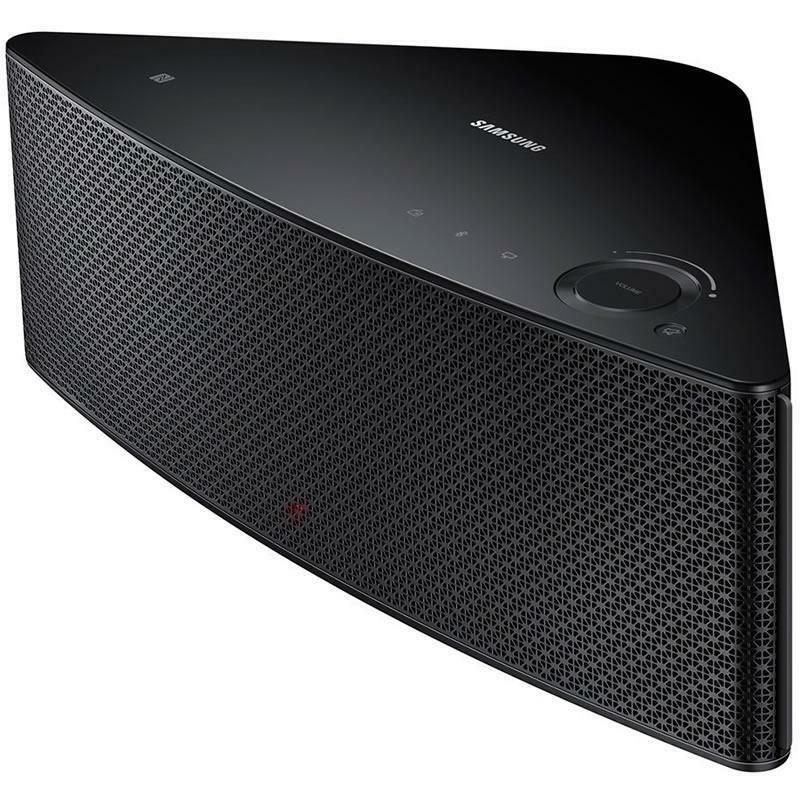 Send your music directly from your Bluetooth® enabled smartphone, tablet, computer or Samsung TV to a Shape speaker. You can even simply tap to connect with your NFC enabled devices to establish an instant wireless connection. The unique triangular design fits your home; on a shelf, in a cabinet, or tucked into the corner. 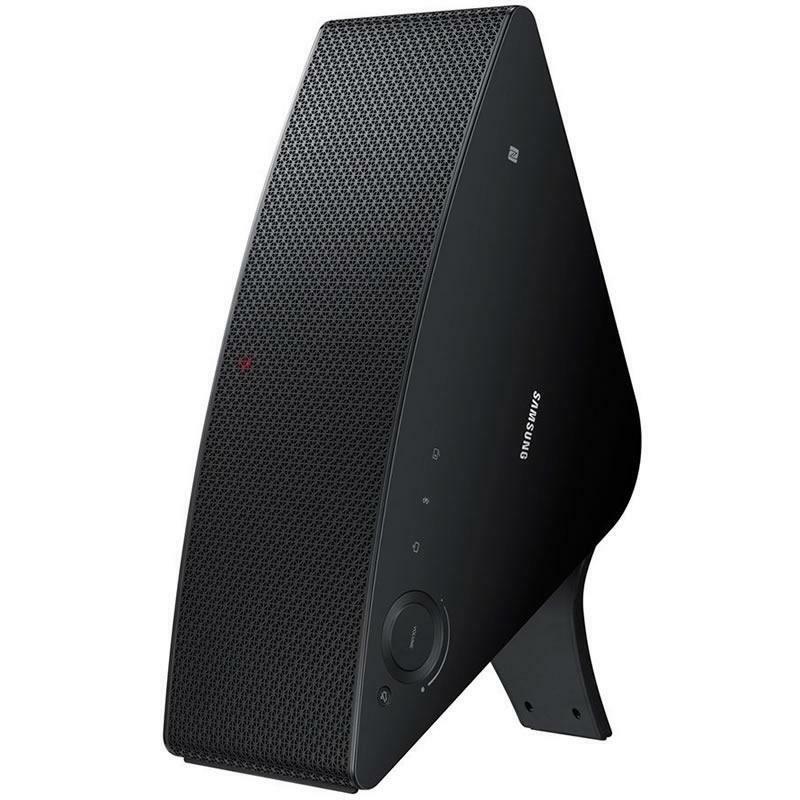 Use one speaker horizontally for stereo audio or a pair vertically for true left/right separation. Available in black or white to fit your room or system. Enhance your TV’s sound quality without the hassle of wires. 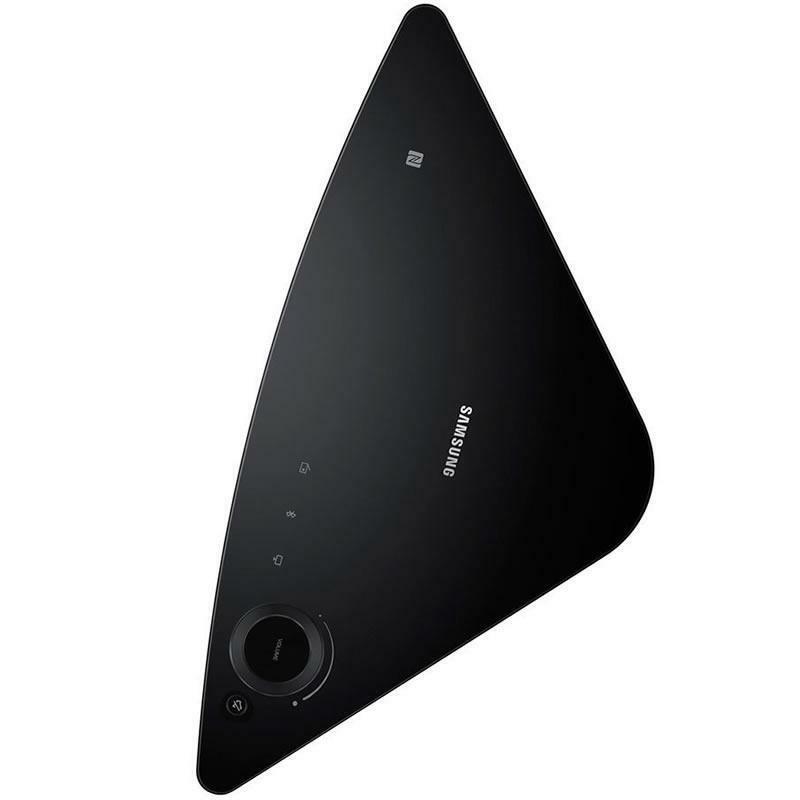 Simply connect your TV Sound Connect enabled Samsung TV to a Shape Wireless Speaker to instantly take your TV’s audio to the next level. The app, available for Android and iOS, let’s you truly control your music. Start the app, set up your speakers, integrate your music sources and songs to play. The app can even allow you to control multiple speakers throughout your house at the same time.